High Quality Symmetry Series Clear Cover for iPhone XS, iPhone X. Compatible with: iPhone X, iPhone XS. 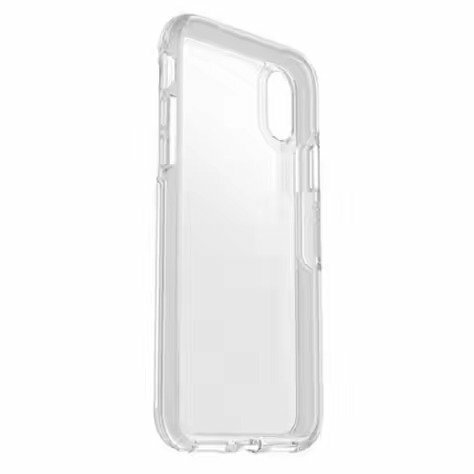 1 x Symmetry Series Clear Cover for iPhone XS, iPhone X.